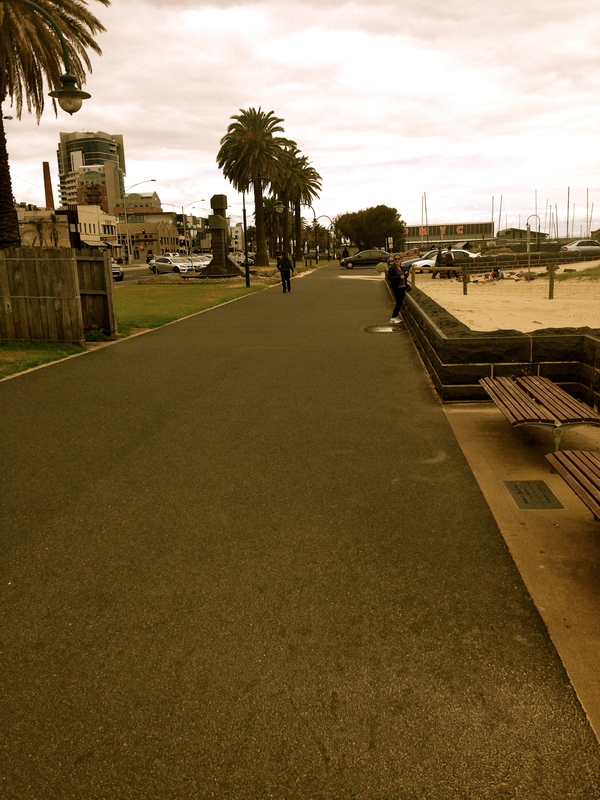 I am a freelance writer living in Mordialloc. I am in the midst of creating my blog...watch this space! Unsure how to treat mum this Mother's Day? What better idea than to take her on a picnic? But where you ask? The beach of course. 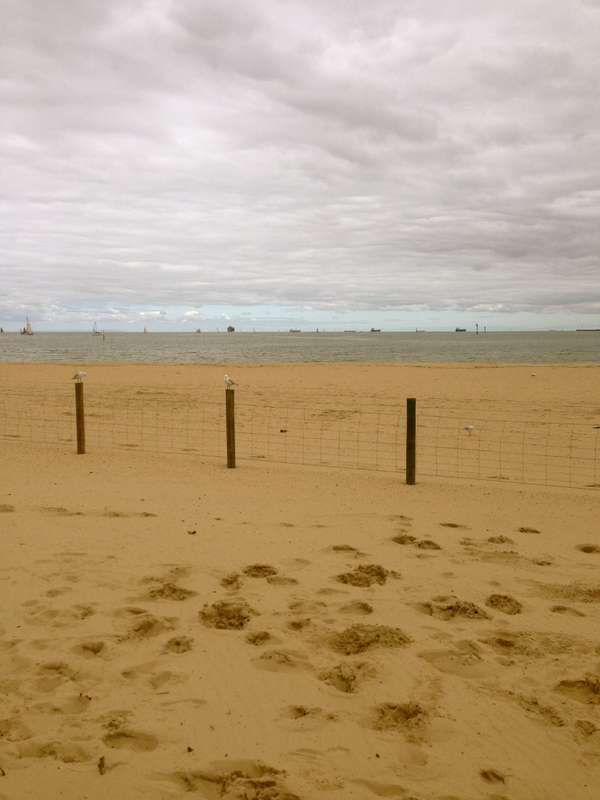 The fresh sea air, beautiful scenery and calming breeze will leave both you and mum, refreshed, re-energised and renewed. Yep, it's true what they say, the best things in life are free. Park your car at the Elwood skateboarding park and put some comfy shoes on. 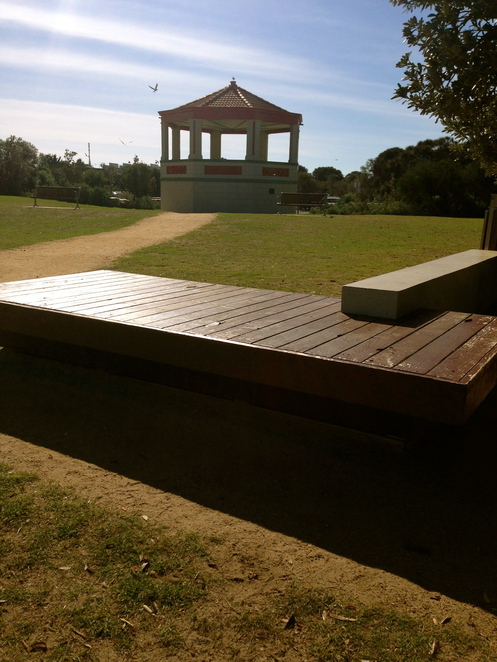 Walk the main trail (AKA The Solar System Trail) towards Port Melbourne and find a park bench that speaks to you. You get the best of both worlds in this gem of a suburb - a busy inner city vibe – but also calming sea views. After a quieter location? No problem. Take a 30 minute drive down scenic Beach Road and you will find yourself in the beautiful suburbs of Mordialloc and Parkdale. 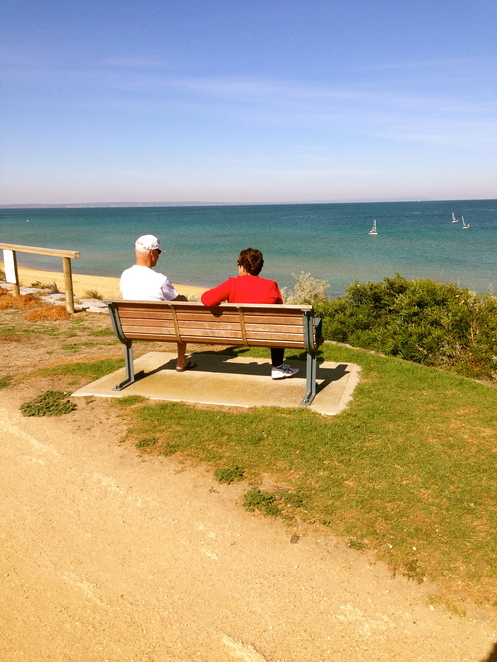 Park the car in the Mordialloc Beach car park and walk the coastal trail towards Parkdale until you find the perfect spot. 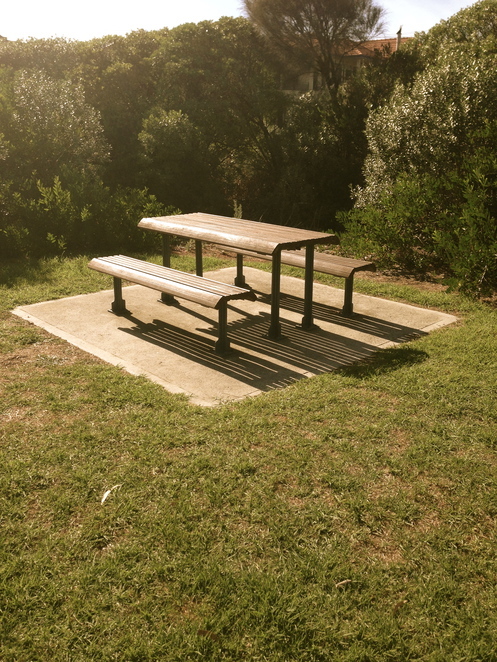 There are numerous outdoor tables and park benches dotted along the path. Some are hidden behind shrubs, others are out in clear view. Take your pick, sit down and let your gaze get lost out at sea. Have an intense desire to really leave the city behind? No need to drive for hours. 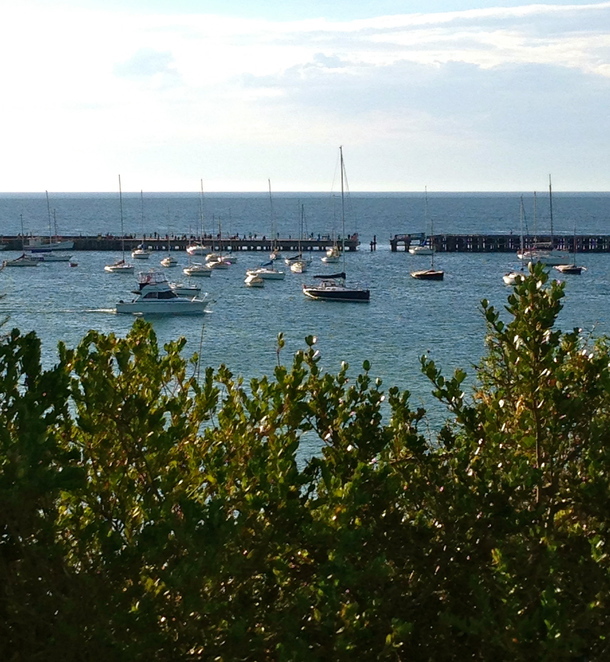 Take a trip down Nepean Highway and within an hour, you'll be in the glorious Mornington Peninsula. Turn right off Nepean Highway and onto Main Street. Park your car in the car park on the corner of Main Street and the Esplanade. Walk over to the outdoor dining area. You can set your picnic up on the outdoor table and chairs provided. 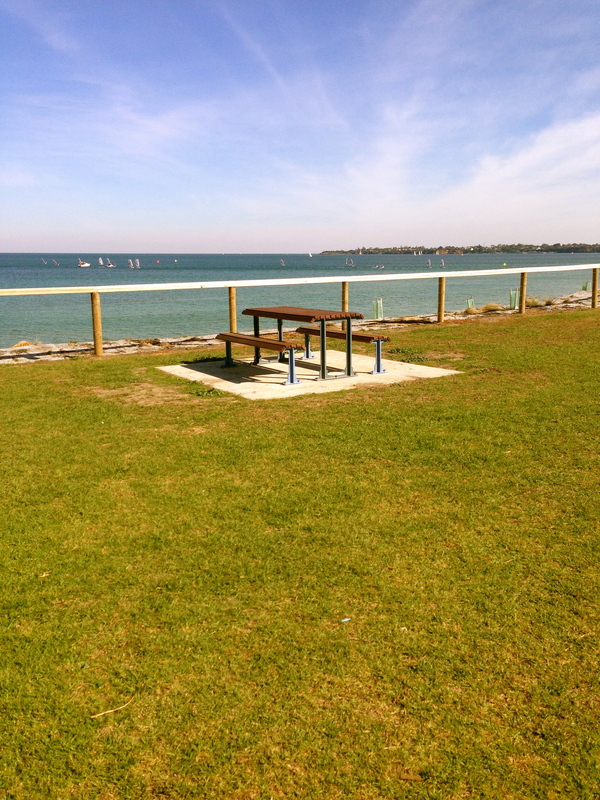 If you're a small group (2 or 3) make your way over to the single park bench overlooking the water. The stunning views will simply take your breath away. You'll feel like royalty on an exotic, European, coastal vacation. So there really is no need to rob a a bank in order to show mum you care this Mother's Day. A simple "I love you" and a relaxing seaside picnic will certainly put a smile on her face.